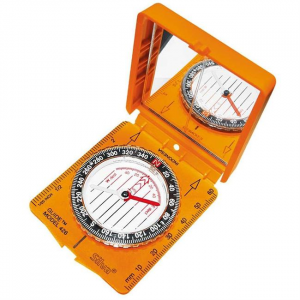 The Silva Explorer 203 compass is a great little tool for the mid level orienteer enthusiast. 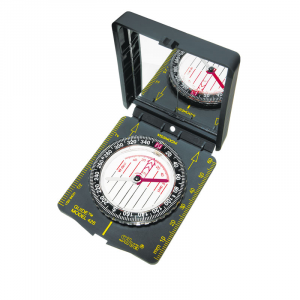 This compass features an ergonomically designed base plate, so it fits comfortably in your hand. 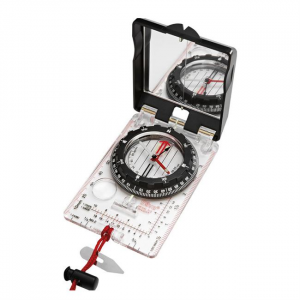 The Silva Polaris Compass are proven accurate from -40 degrees to +140 degrees. 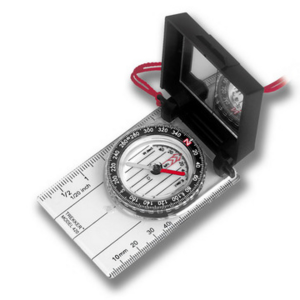 Everyone from professional guides to youth group leaders rely on Silva. 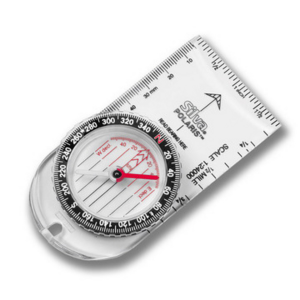 All are impact resistant and meet or exceed U.S. government standards for durability and accuracy. 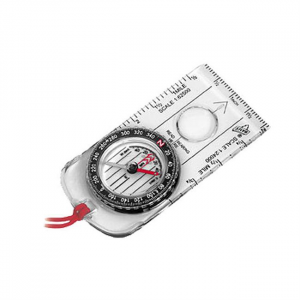 The Silva Ranger 15-CL is a legend in it's own time. 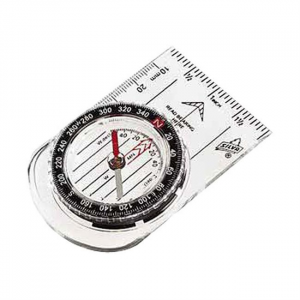 With its large knurled dial, sighting mirror and lanyard the Silva Ranger 15-CL will keep you moving in the right direction.